We know you want an incredible cut and a stunning blow-dry. We pride ourselves on knowing you, your lifestyle and the maintenance you can commit to, to deliver the most gorgeous, manageable hair possible. We start with a thorough consultation. Assessing your hairs condition and texture, face shape and skin tone – then we chat through your lifestyle and suitability before offering ideas of a bespoke style to suit you and your everyday needs. 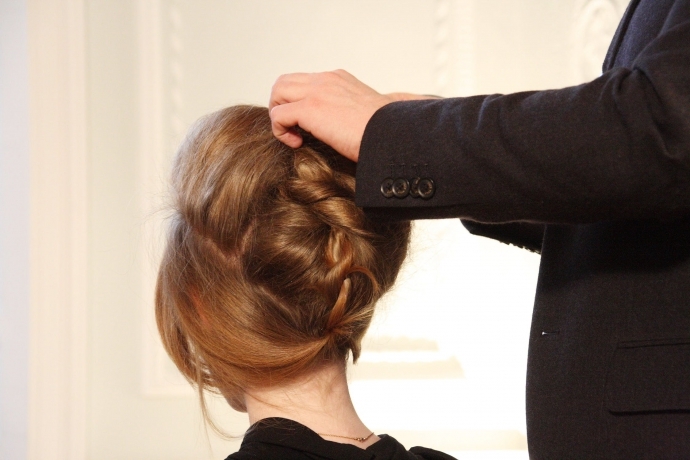 Our visionary stylists are able to translate high-end editorial looks into easy, wearable, every-day hair. 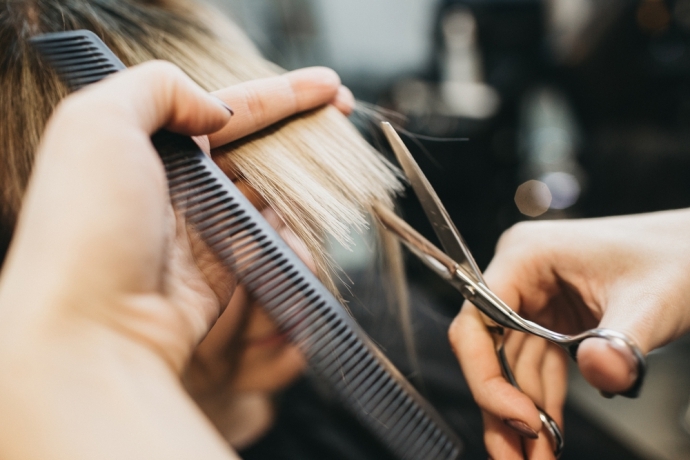 Our styling services include a luxury tailored Loreal serie expert shampoo and condition, followed by a fabulous blow dry and advice on home care. A bit of fuss, some sparkle or whatever is necessary to make your child feel at ease - always complimentary.